We’re entering dangerous shopping time where pop up shops are launching all over the city selling the city’s best in fashion and design. When I say dangerous, it’s because we all know we’re really just shopping for ourselves. One of my faves, Canadian handbag and leather goods designer, Jessica Jensen is opening her Holiday Pop-Up Shop in Liberty Village on Friday, November 7th. Public are invited to shop the full collection in person! Best known for her luxurious and timeless handbags, Jessica Jensen is a favourite at gift-giving season, with a large variety of small leather goods, packaged in her signature ivory and champagne gift boxes. 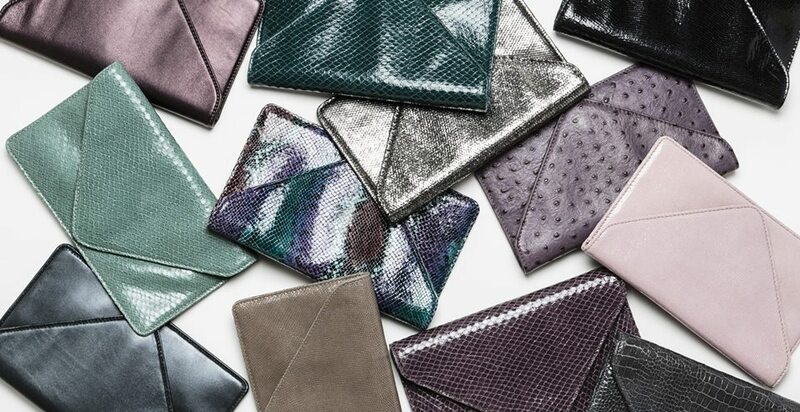 Gifts include clutches, cosmetic bags, wallets, wristlets and key chains in an array of chic colours. Extended store hours are also available for private parties or by appointment, email shop@shopjessicajensen.com for more info. Not in Toronto? Don’t worry, you can always shop from the comfy of your home here.